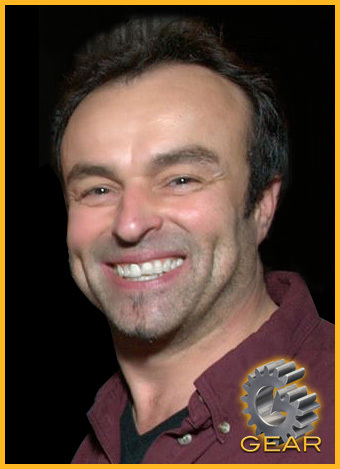 Dan Gerber is the owner and master technician of GEAR (Gerber’s European Auto Repair). He is a native of Bavaria (Germany), where in the summer of 1982 he completed a three-year automotive repair apprenticeship. He has made a living by maintaining and repairing European automobiles ever since. Before solely focusing on automotive repair, Dan spent much of his time studying electronics. He understands the role of electronics in today’s complex vehicle systems and has invested tens of thousands of dollars in diagnostic equipment. This distinct advantage enables him the ability to solve problems quickly and accurately, saving his customers money and getting them back on the road sooner. Dan immigrated to the United States in the spring of 1989 and has been working continuously to provide owners of all makes of autos with the most professional service in the field. In June of 1998 Dan launched his own company my opening Rocky River Automotive Diagnostics (RRAD) on Wooster Road in Rocky River, Ohio. In the spring of ’03 he moved his operation to a larger facility on Linda Street in Rocky River. In 2008, luck changed and RRAD lost its lease. This sadly left the company looking for a new place for over a year. Late in 2009, like a Phoenix rising from the ashes, a new repair facility was found. After months of cleaning, painting and construction it’s finally back open. 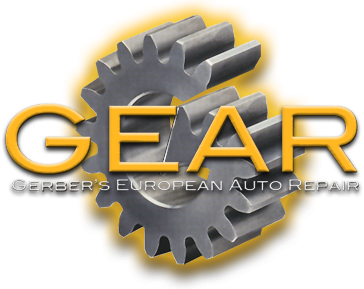 Now operating under a new name GEAR (Gerber’s European Auto Repair). The new shop is twice the size of the previous one and has more customer comforts. 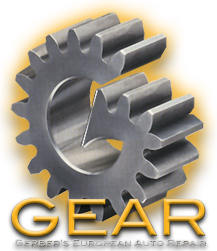 At GEAR, a customer’s vehicle receives quality service, the product of a true craftsman, combining the latest repair techniques and tools to properly restore your car to manufacturer’s specifications. Dan is happy to work on any make of car, but his true love and expertise lies in imported vehicles equipped with German-made systems. These include Mercedes-Benz, Audi, BMW, Saab, Volkswagen, Smart and Volvo, but he also services Jaguar, Honda and Toyota. Today’s automobiles are a major investment. Protect yours by making sure only well qualified people are entrusted with its care. 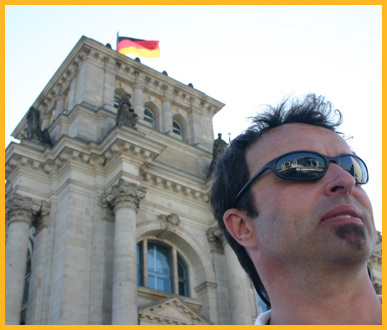 For the finest in European automotive repair and service, call Dan Gerber at (216) 298-4101.